Passenger Train Service between Sault and Hearst Saved! You are at:Home»Economy»Passenger Train Service between Sault and Hearst Saved! “I was all ready to go to bed and figuring that this was just going to be the most horrible night. I went down to the yard tonight waiting for the train to come in just in case it was the last one!” The comment is from Linda Savory-Gordon, one of the co-founders of the Coalition for Algoma Passenger Trains. Below is the press release sent out by the office of MP Bryan Hayes this evening. Ottawa, ON – Bryan Hayes, Member of Parliament for Sault Ste. Marie, on behalf of the Honourable Lisa Raitt, Minister of Transport, announced today that the Government of Canada will provide $5.3 million over three years for the continued operation of the passenger rail service between Sault Ste. Marie and Hearst, Ontario. The City of Sault Ste. Marie will receive federal support for three years for the continued operation of the passenger rail service to establish a new regime of passenger rail service in the area. This would allow Railmark, the proposed operator, to demonstrate its ability to deliver on its business plan. A review will be carried out at the three-year mark to determine if additional funding is warranted. 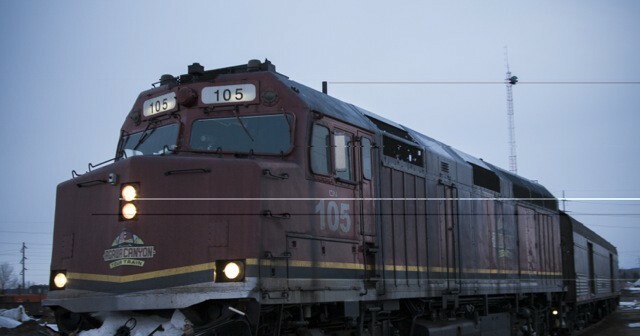 Since 1977, the Government of Canada has provided financial support to ensure the continued operation of the passenger rail service between Sault Ste. Marie and Hearst under the Regional and Remote Passenger Rail Services Class Contribution Program. 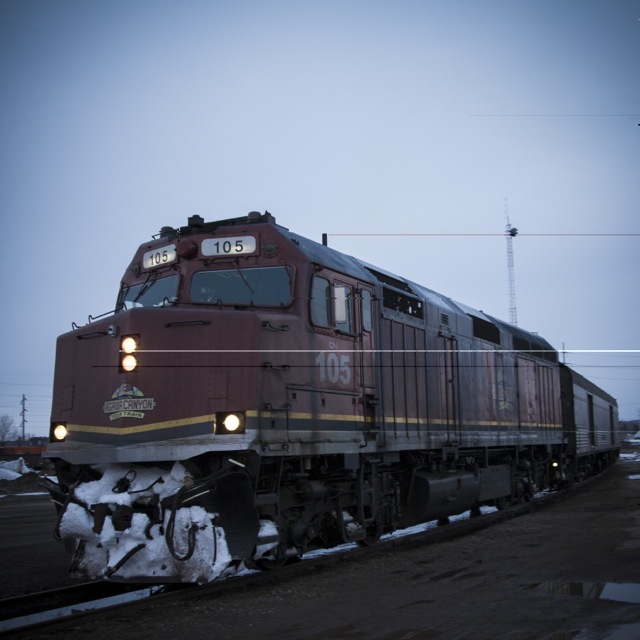 In 2013, the program was renewed as the Remote Passenger Rail Program, with a focus on remote rail services that provide access to established, year-round communities with few or no other transportation options.